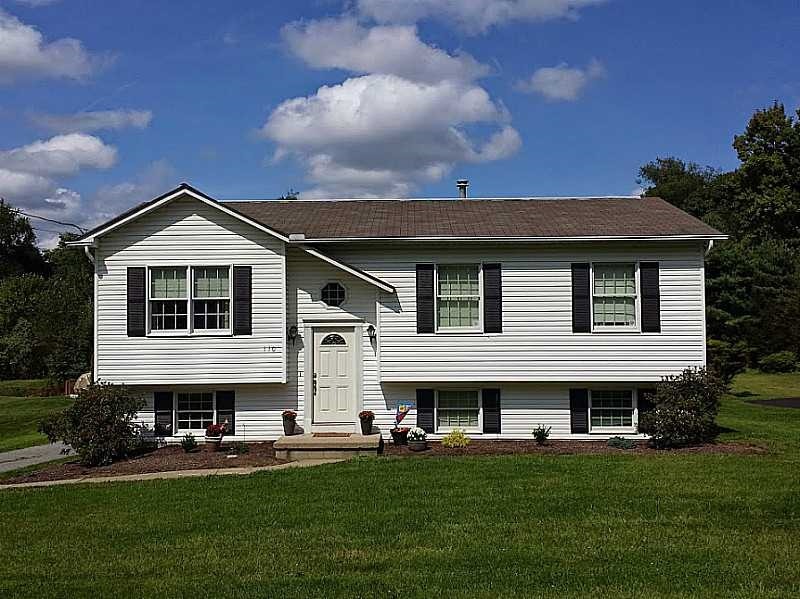 Live the American Dream Of home ownership when you purchase this split-level Colonial home on.64 acres in Butler. and convenient to Rt. 8 & Rt. 356. Has 3 bedrooms, 2 bathrooms, casual living room with carpeting, dining room, open kitchen with laminate countertops, microwave, electric range, dishwasher, refrigerator, appliances included, pantry, laundry, finished basement. $159,900.